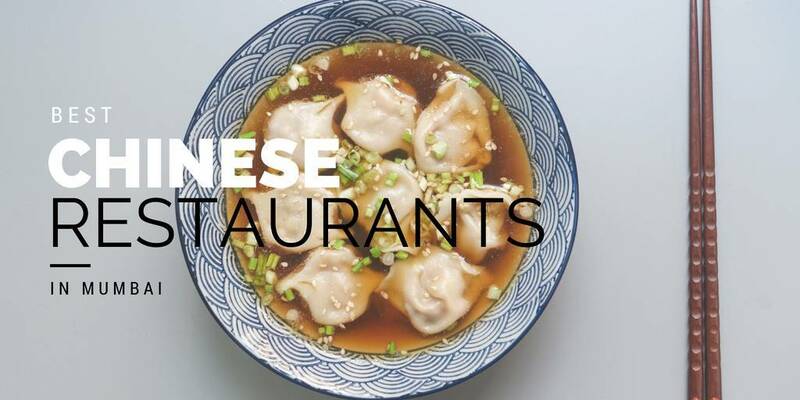 Bored of your usual all-time restaurants? 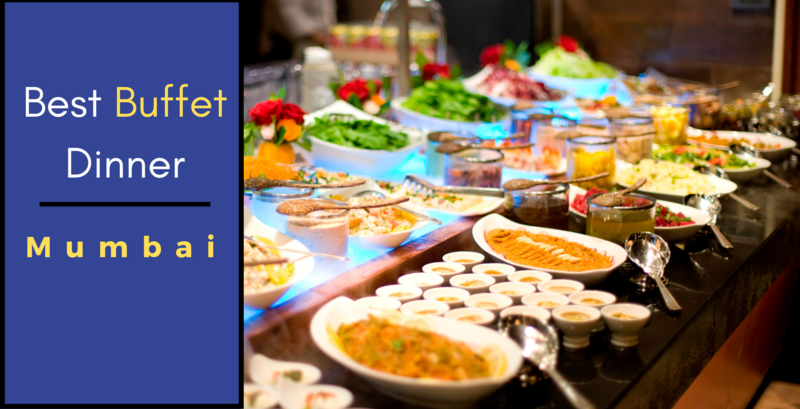 Then it's high time you explore the mesmerizing restaurants in Powai - They've got it all you've been looking for! Powai never fails to amaze us with its beautiful architecture making us go all crazy about Mumbai. 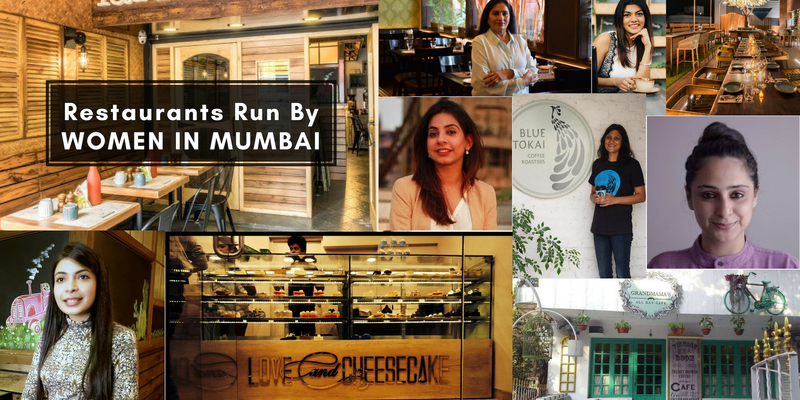 Apart from being one of the uprated commercial and residential hubs of Bombay they haven't left us behind with unique restaurants either. This neighborhood has it all from exciting nightclubs, romantic rooftop restaurants, classy lounges and beautiful cafes. 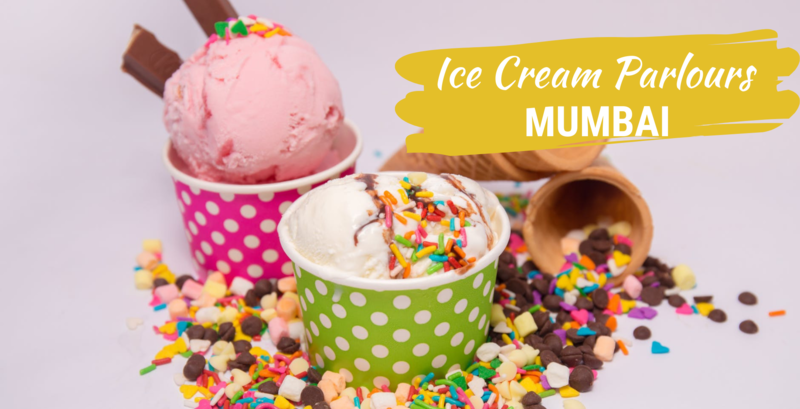 If you think have explored enough then you're definitely wrong as Powai has so much to offer that you'll be spoilt for choices. A wonderful setup with a fun concept including board games, enchanting ambiance, and beautiful lighting to intrigue their guests. 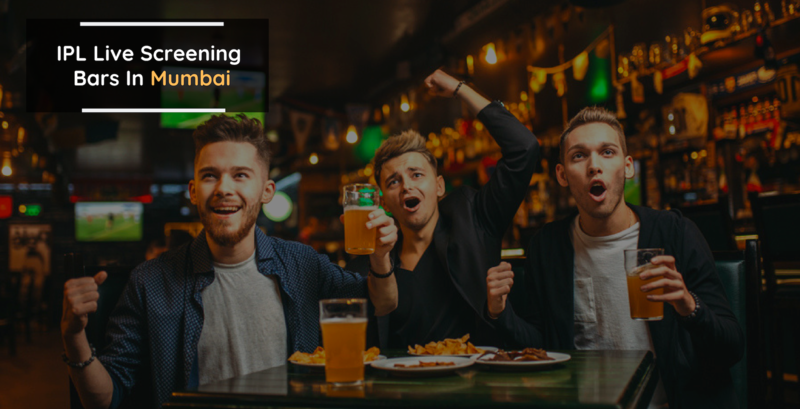 You just cannot miss out on this one as it's one of the most popular places to hang out and party in Powai. This lounge is very well-known for its cheerful environment and amazing decor. The place has a wonderful setup with plenty of board games, enchanting ambience and beautiful lighting all around. The menu is quite large and filled with plenty of exotic Continental options. There is a fantastic DJ which adds upto the place. It's a perfect place to hangout and party with friends. 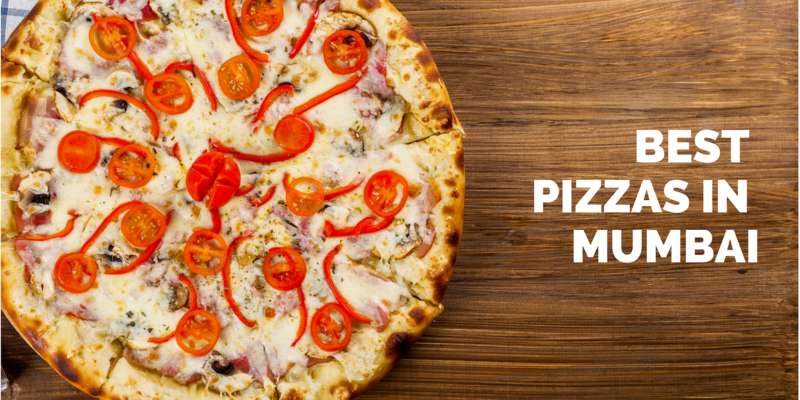 Its White Sauce Pasta, Chocolate Brownie and Cheese Paneer Pizza are must haves. This one might be a little heavy on the pocket but it's worth it. 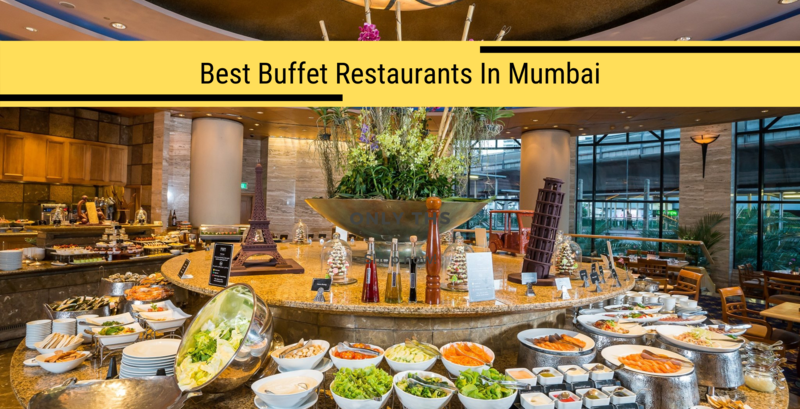 It's time to binge on some luscious food while you listen to soothing music at this amazing restaurant which seems to have everything you've been looking forward to. From a heavenly multi-cuisine menu to pleasing cocktails - they have it all to get you excited. Enjoy a tranquil time with your friends and family at this classy restaurant. They serve a great variety of different cuisines which are nailed to perfection. 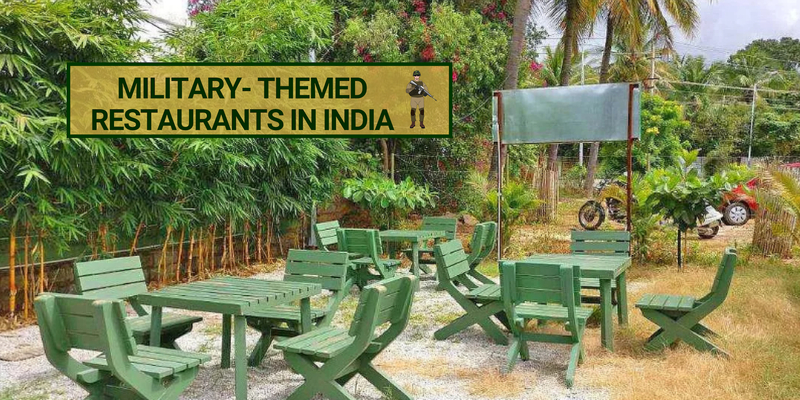 Their quirky furniture will definitely catch your attention and of course, those tempting dishes on the menu are waiting for you. 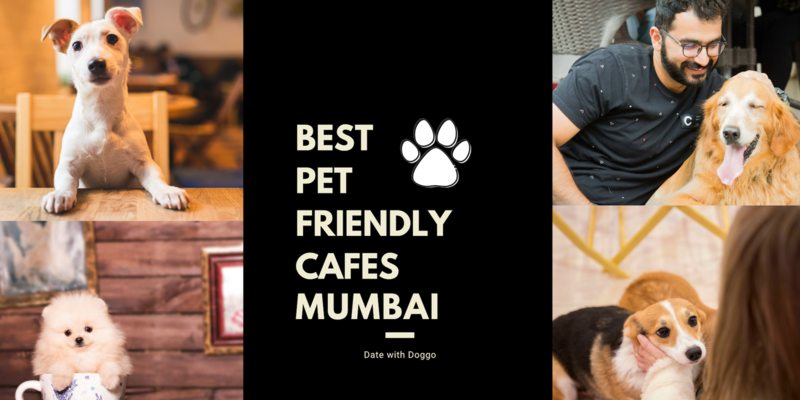 A beautiful place that encourages the use of sign language and being one of a kind in Mumbai. It is among the high rated restaurants and is a great place to enjoy a tranquil time with family and friends in a classy ambience. It offers a variety of North Indian, South Indian and Mughlai dishes which are nailed to perfection. 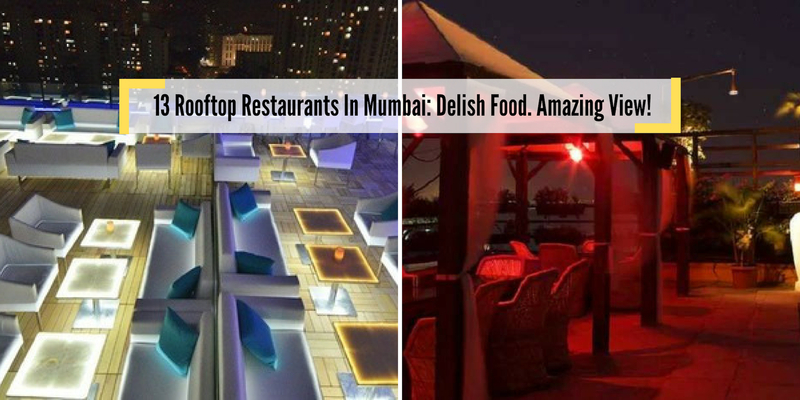 A well-lit lounge with a jaw-dropping ambiance is all you need for a great outing. 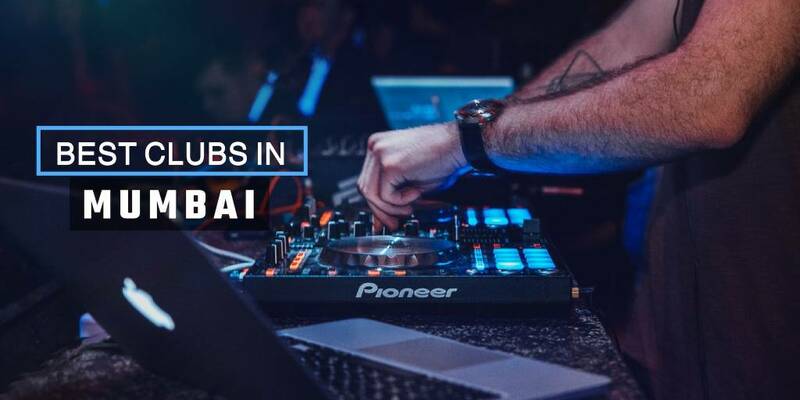 Ditch your usual plans and try out something exciting by taking your loved ones for a nightlife worth an experience. Name it and they have it all from a dancefloor to get you in the mood to a private dining area for a hearty meal. 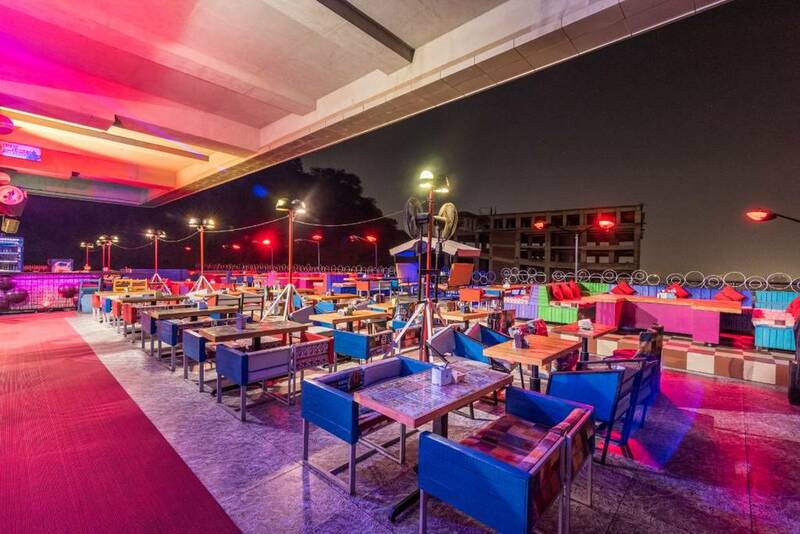 Looking for a romantic rooftop restaurant in the heart of Powai? Skky - Ramada is the place to go. We promise that you'll have an unforgettable experience as they have extravagant dishes to make your taste buds crave for more. 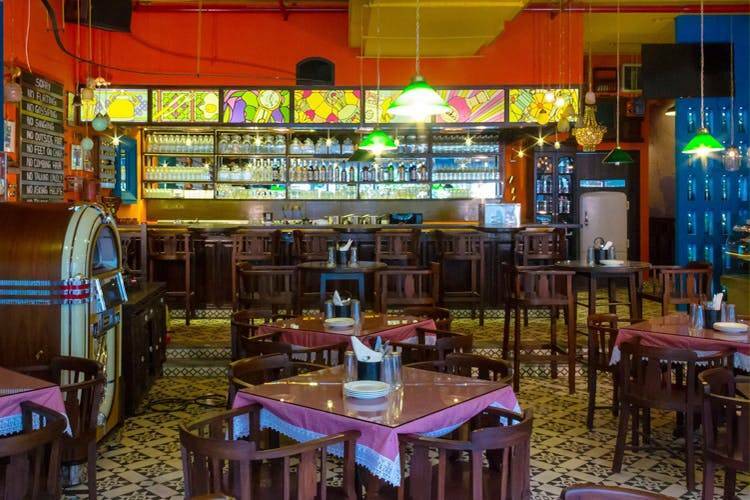 It's high time you try something out of the box and this restaurant should totally be on your list as it's Parsi-themed one. Nothing can beat a restaurant serving exotic tempting cuisines like Parsi and Iranian. Their mouth-watering menu will leave you spoilt for choices. 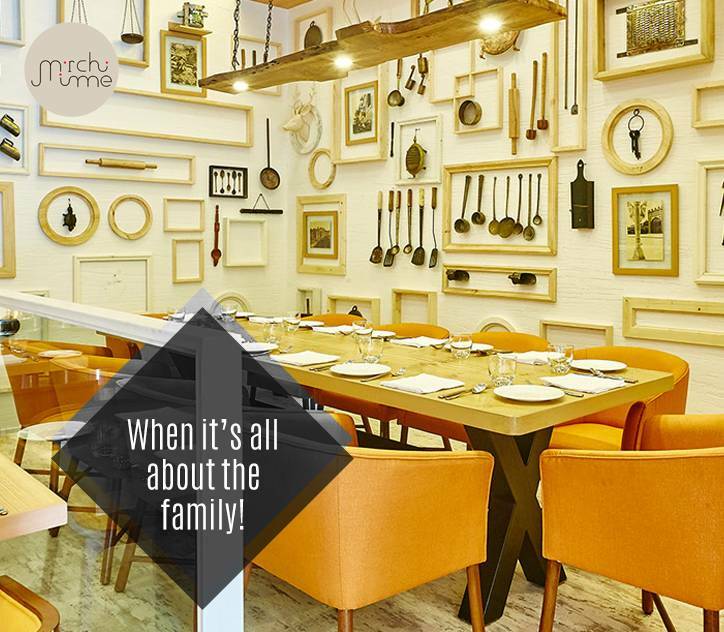 A Parsi and Iranian cuisine restaurant, it is known for its Parsi-themed ambiance and beautiful decor. The menu offers some exquisite dishes which are a total delight. Aloo Aunty's Vegetable Cutlets, Eggs Kejriwal, Chicken Berry Pulao, Dhansak, Bohri Keema Pao, Mawa Cake, there is so much new and interesting to try, and then fall in love with. This is a restaurant that you will keep turning back to! A fabulous restaurant-bar decorated with amazing lights and a comfortable seating. It is a highly rated place having a peaceful ambience. 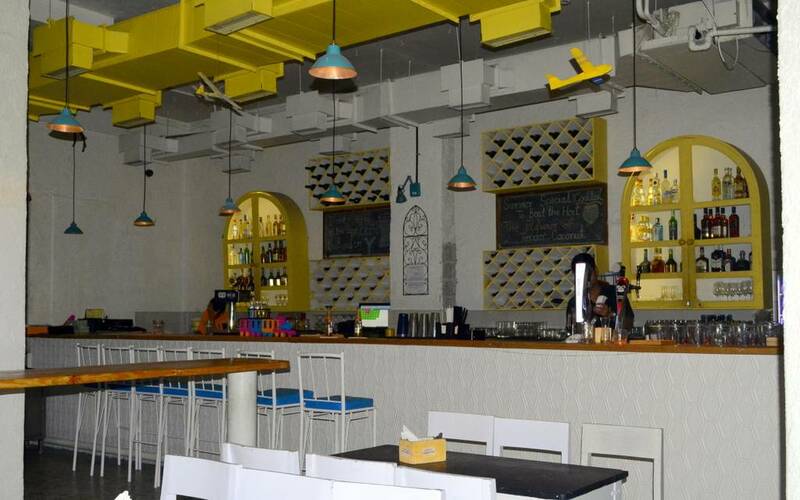 It serves a variety of delectable Turkish, Lebanese, Greek and North Indian dishes. Prompt service and a courteous staff add-on to its ratings. The name says it all as to how welcome you will be at this restaurant. One should definitely try their food they are looking forward to an authentic meal worth satiating their hunger. 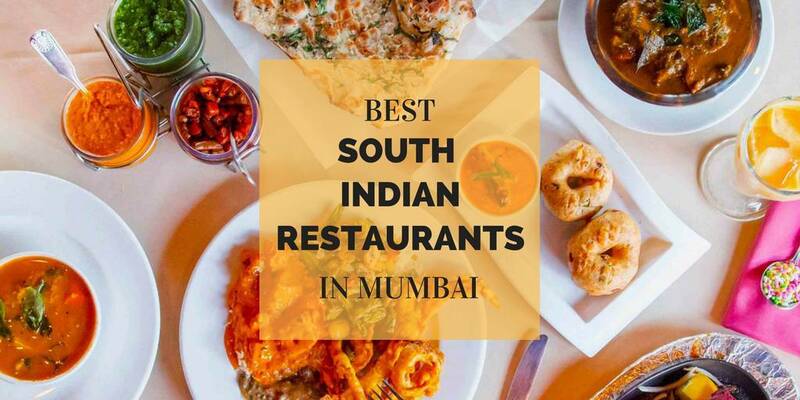 They've got it all from most tempting Hyderabadi cuisine to sweet dishes that will melt in your mouth in a single bite. Mehman Nawazi is a casual dining restaurant serving North Indian preparations. 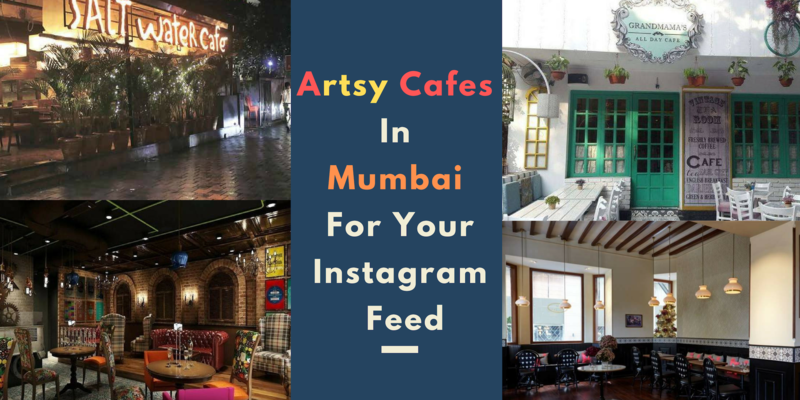 A great place in Powai, it is praised for its stylish presentation and is a nice joint to visit when one is looking to satiate hunger pangs with tasty, hygienic food. How about a scrumptious meal with a beautiful panoramic view of Powai from the 8th floor? Rude Lounge seems to be an ideal place for the same. The mesmerizing view along with authentic sizzlers on your table will make you forget everything and have an extravagant experience. 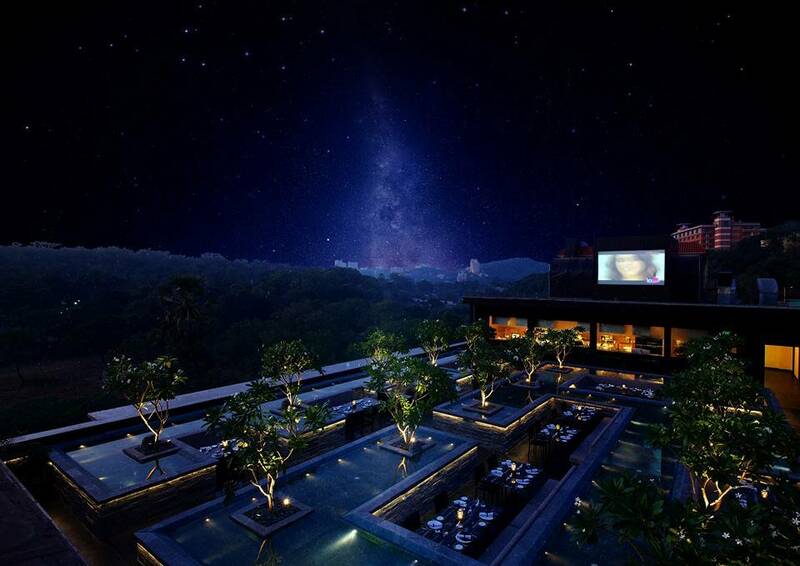 This is among the best places which offers a classic lounging experience and a rocking night life. It has an amazing decor with cool lighting and an elegant ambience. 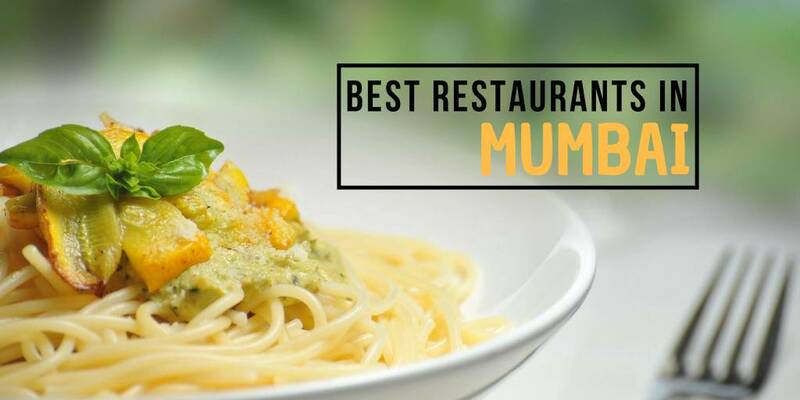 It offers scrumptious Italian, Chinese, North Indian and Continental food. Rooftop availability and great music adds on to the rich experience. 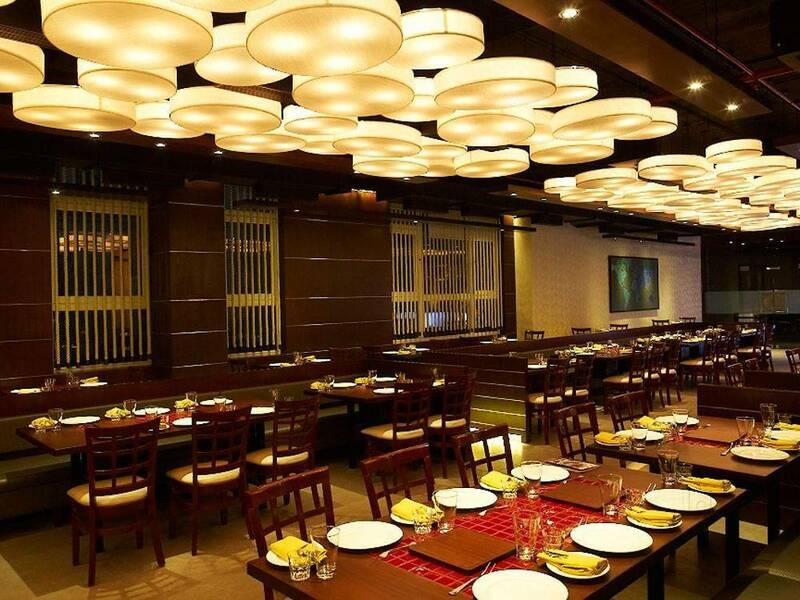 Hitchki is a casual dining restaurant serving Chinese, North Indian, Bakery, Desserts, Indian, Mexican preparations. 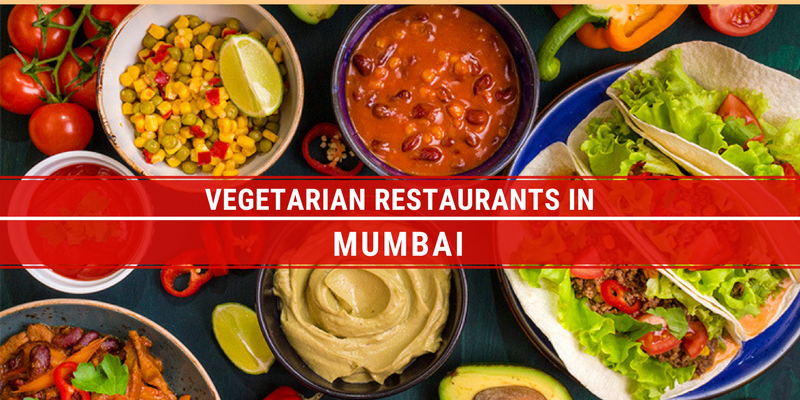 A great place in Powai, it is praised for its stylish presentation and is a nice joint to visit when one is looking to satiate hunger pangs with tasty, hygienic food. A lively place with an ambiance to fall in love adorned with modern decor. This restaurant will definitely make your weekends a hundred times better with their exquisite meals and amazing cocktails to set you in the mood. The dedicated team of staff makes sure that you don't go home disappointed. Q. 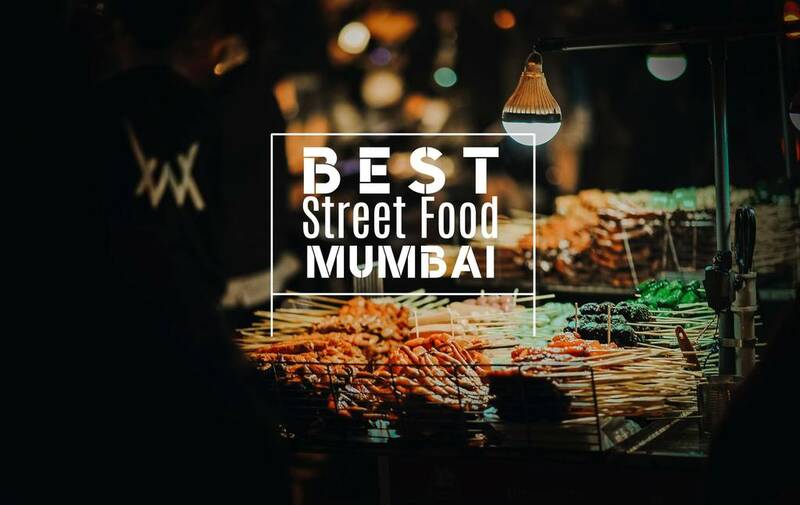 What is the best place to eat street food in Mumbai? 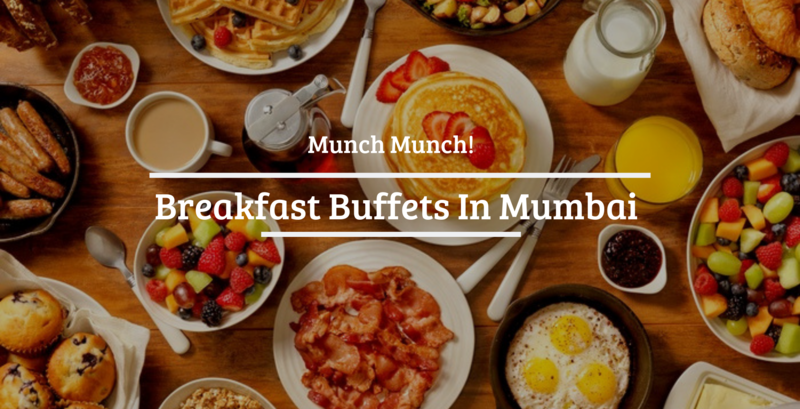 A. Pav bhaji @ Sardar's, Kebabs @ Sarvi, Vada Pav @ Anand, Pani puri @ Elco Pani Puri Centre, Chicken tikka rolls @ Bademiya, Bhel puri @ Sharmajee's and Badshah's, Kheema Pav @ Olympia Coffee House, Crab @ Mahesh Lunch Home, Chinese specials @ Babu Chinese, Worli. Q. 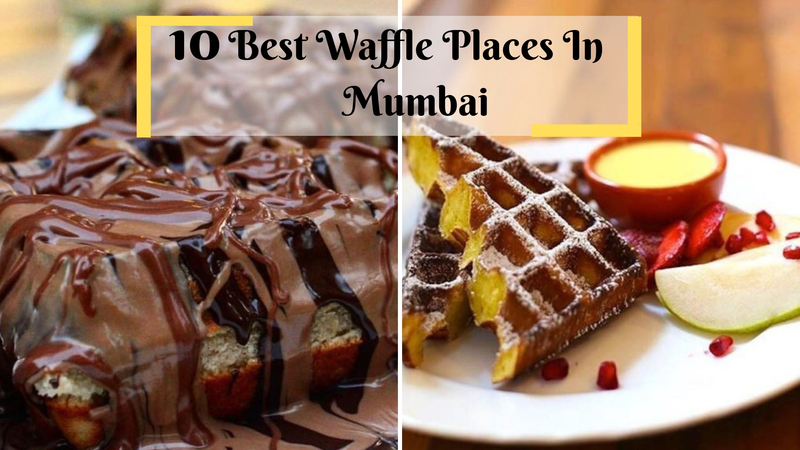 What are the best places to eat desserts in Mumbai? A. 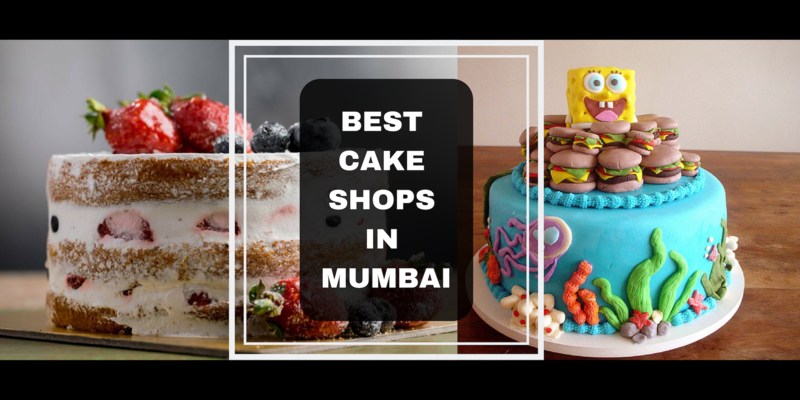 La Patisserie at Taj — Colaba, The Oberoi Patisserie — Nariman Point, Le 15 Patisserie, 210 Degrees — Churchgate, Parsi Dair — Princess Street.